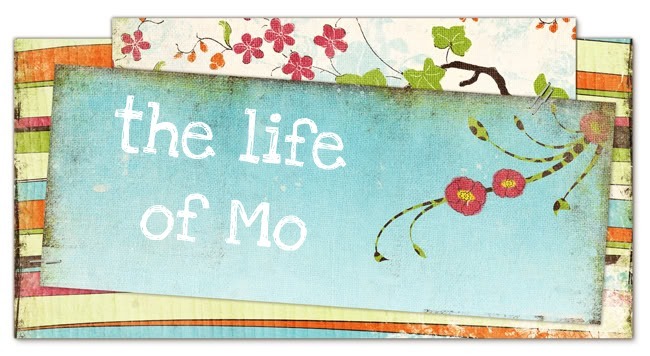 The Life of Mo: Countdown to 1! And tomorrow our baby is ONE! We had a great time! We love you, McGees! :) Thanks for having us over! Being there was wonderful. Everything was perfect. Cadie was a doll and so cute with her little friends. She is our little blessing and she is One!! Wow! !